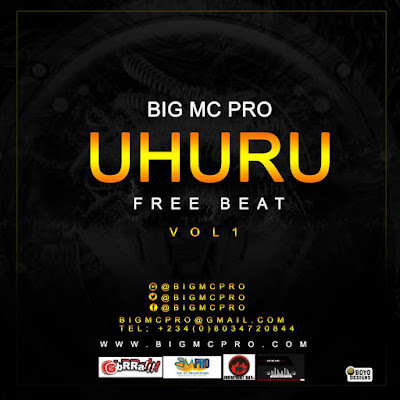 Superstar Record Producer "BIG MC PRO"is at it again, as he debuts this monster Free-beat titled "uhuru"
This beat was influenced by the South African band "uhuru" in Swahili meaning "Freedom"
Artist Should feel free to jump on this beat anytime any day. 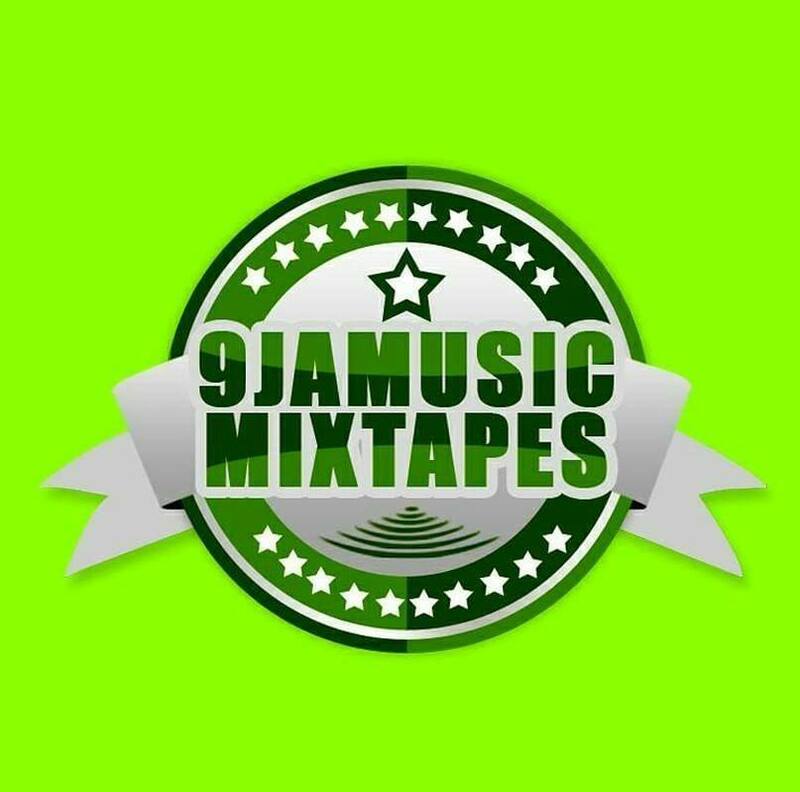 You can always send in feedbacks to [bigmcpro@gmail.com] or call/whatsapp : +2348034720844 . 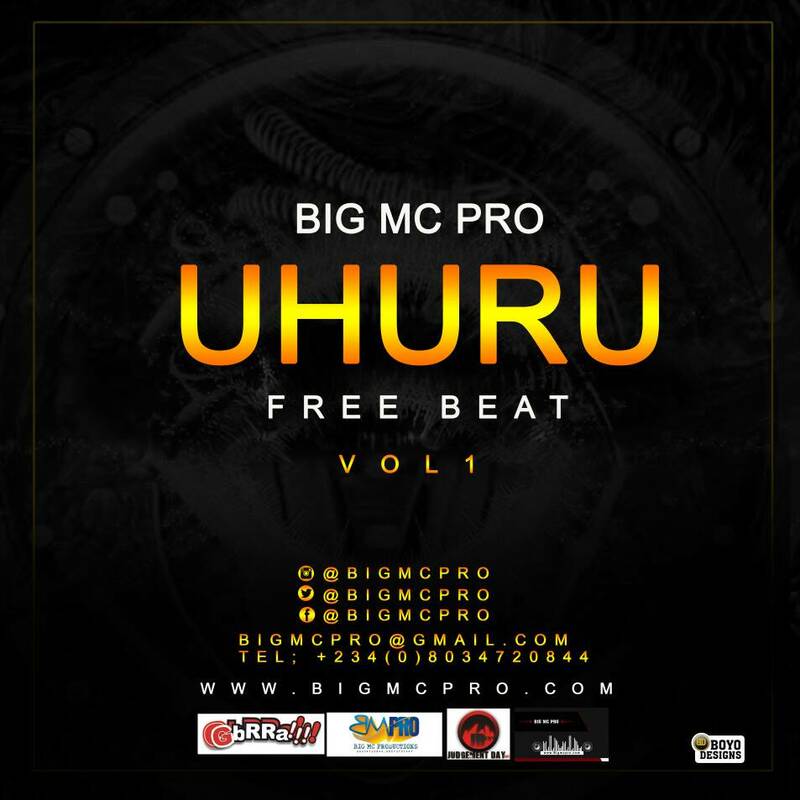 Freebeats Drops First week of every month. Expect another banger soonest. 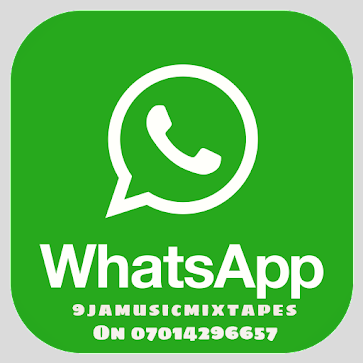 Download, share and explore!! !